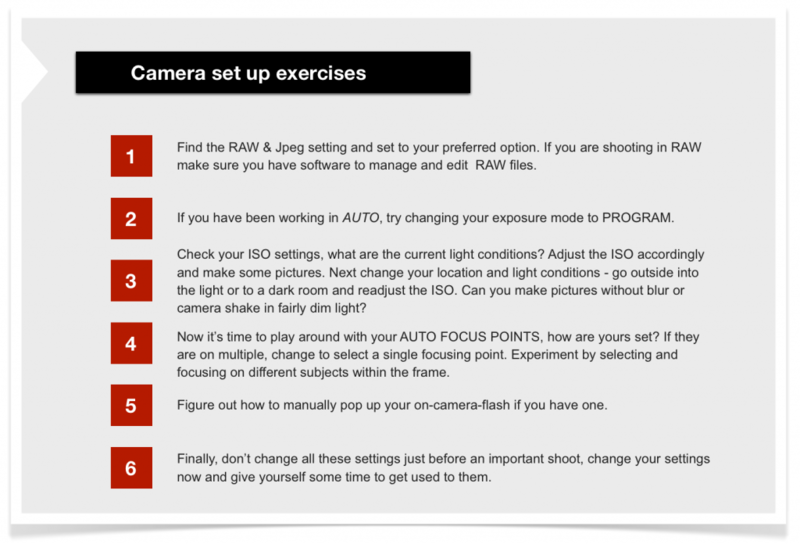 This section is aimed at giving you some tips for setting up your camera. If you are a new DSLR user all those functions and controls can be a little overwhelming. I’ve attempted to strip things down to basics, giving you some control over your camera without getting too bogged down in technical aspects. As you gain confidence and familiarity you’ll probably want to explore other functions and gain more control but this is a good place to start and plenty to get you going and making competent pictures. Watch the video and then go onto the next page and try out some of the recommended setting adjustments. In this video Sharron takes you through the basics of setting up your camera so that you can quickly get going and start making pictures. 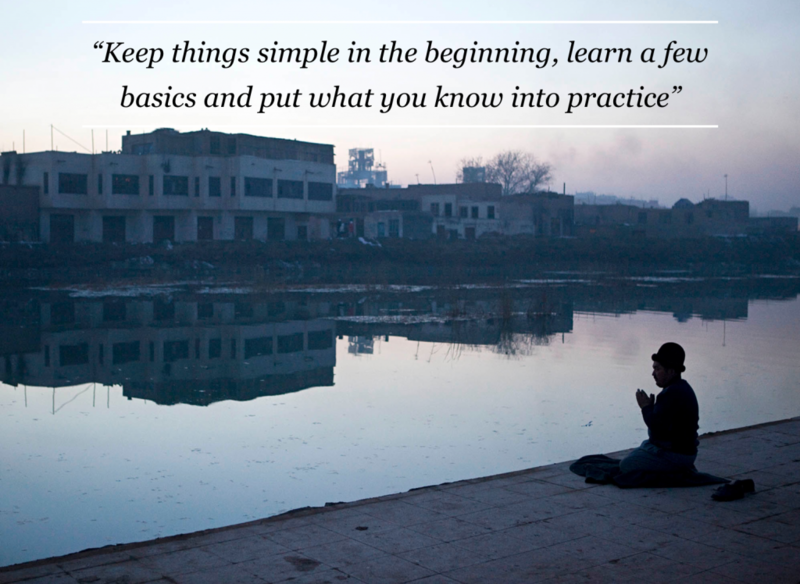 Try this exercise before you move on to the next section.